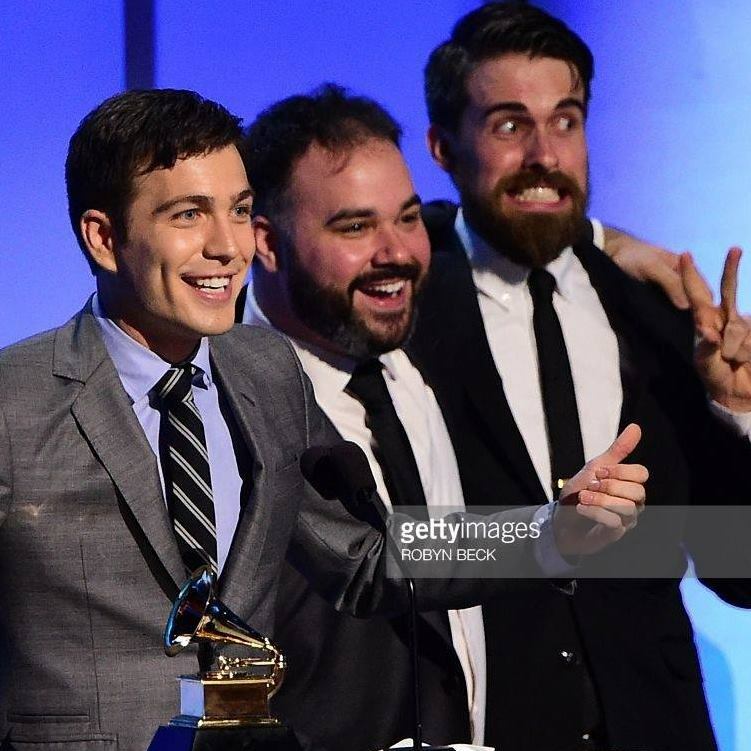 Following a GRAMMY win and two GRAMMY nominations for “Best Children’s Album,” the songwriting and producing team of Tim Kubart, Matt Puckett, and Dominic Fallacaro have expanded their scope beyond the band and album paradigm into making meaningful music for all kinds of kids media. Below is a collection of songs and videos, some from clients, and some from their independently produced work. Let’s make stuff! From the 2016 GRAMMY award winning album “HOME.” Reached #1 on SiriusXM Kids Place Live. Showcases Bfast’s composition for classical instruments. From the 2019 GRAMMY nominated album “Building Blocks.” Reached #1 on SiriusXM Kids Place Live. From the EMMY nominated show “Sunny Side Up,” featuring Tim as performer.